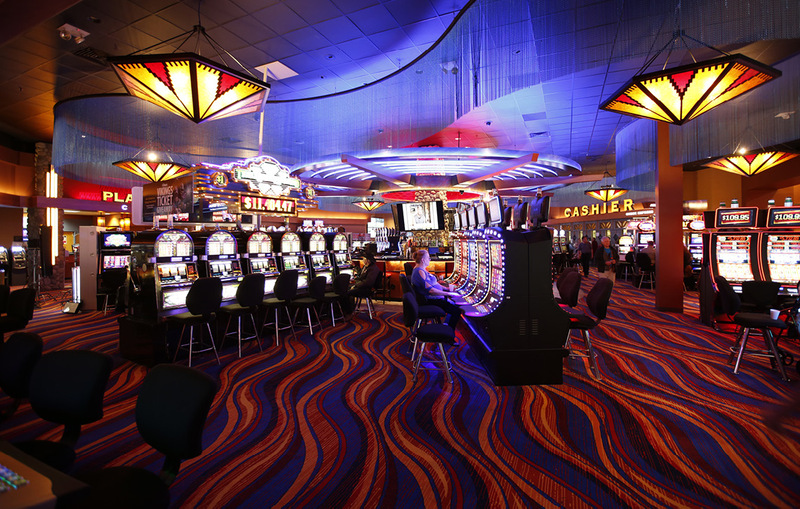 From blackjack to craps to roulette, 4 Bears Casino & Lodge offers all the thrill, strategy and excitement of table games. Our games staff is on site to help you find and join the game of your choice. 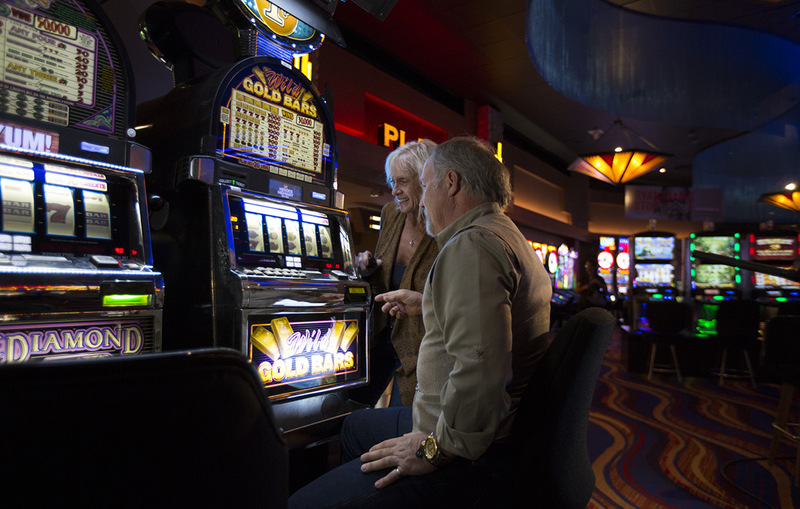 At 4 Bears Casino & Lodge, you’ll find five tables of this all-time favorite casino games, with limits of $3 to $100 and a high-stakes table with a max bet of $250. Our energizing, Vegas-style craps table picks up the pace with offer-betting limits of $2 to $60 with double odds. With its spinning wheel and bouncing white ball, roulette offers players many exciting bets and payoffs, from even money to 35-1. 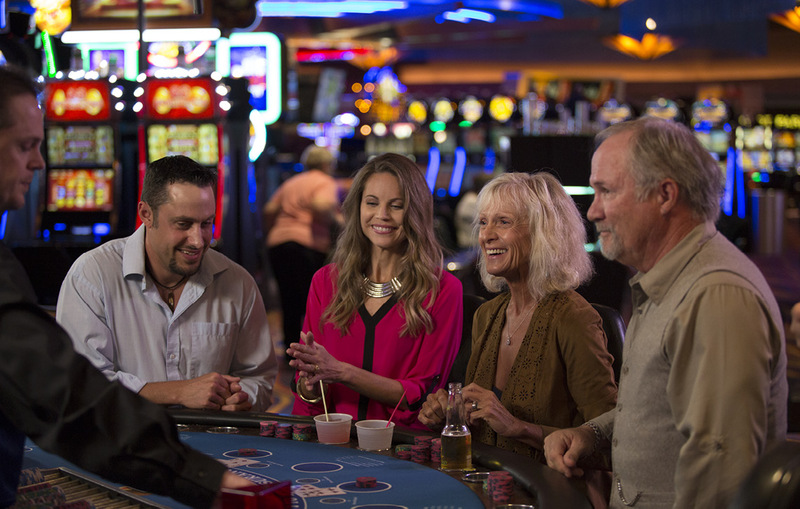 The high-stakes area at 4 Bears Casino & Lodge features $25 to $250 limit blackjack. Get set for hot hand of No Limit Texas Hold ’em Poker on Wednesdays – Sundays with low buy-ins and rebuys. Registration at 6 PM on Wednesday – Friday and 1 PM on weekends; Play starts one hour later. 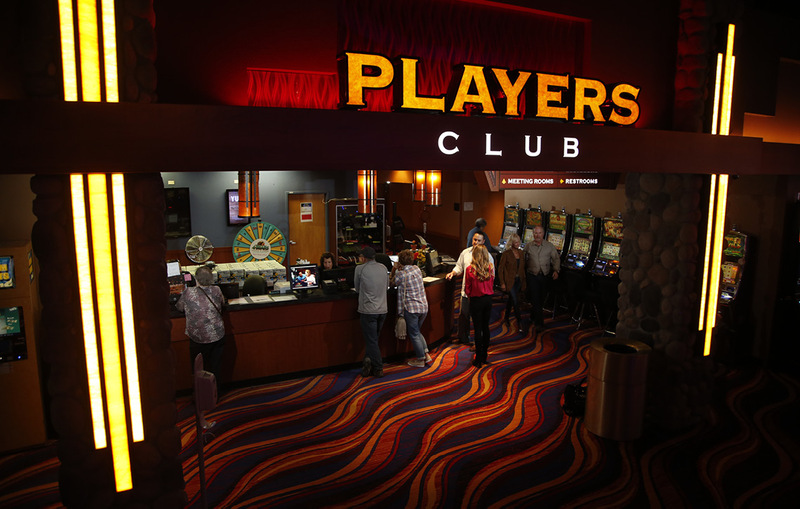 * Live games to follow tournament – Texas Hold’em or Dealer’s Choice with a $5-$10 or $5-$25 betting limit.